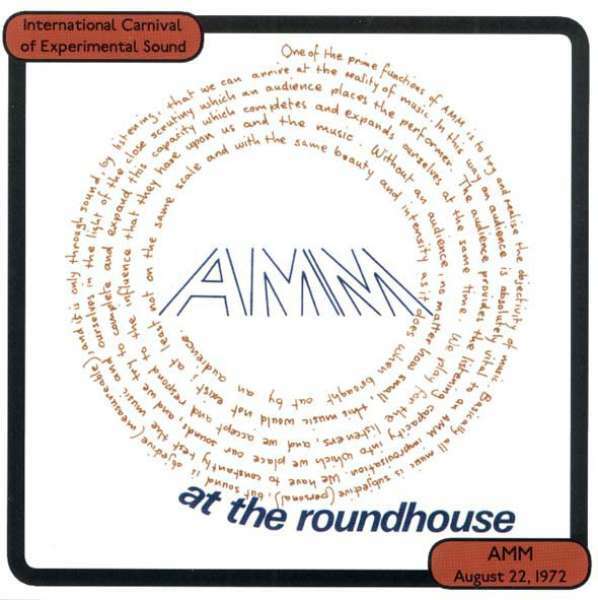 AMM – one of the first European ensembles entirely devoted to free improvised music – was founded in London in the early Sixties by percussionist Eddie Prévost, saxophone player Lou Gare and guitarist Keith Rowe, and was soon joined by bassist Lawrence Sheaff and especially composer, pianist and cellist Cornelius Cardew, whose rigorous ideas about music were essential in orienting the first developments of the ensemble. After their first record, AMMMusic, was released in 1966 by the major label Elektra, the group couldn’t find any other company willing to record and release their music, unable to recognize any potential in the radical approach and ideas put forward by the ensemble. In the early Seventies Prévost then decided to create Matchless Recordings, at first as a mean to document AMM activities, taking a typical DIY approach: Rowe’s artwork adorned the cover of many of the releases, the musicians wrote the detailed liner notes themselves, and much of the production of the records happened in Prévost’s own house. After almost forty years of existence – and still active to this day – Matchless has become both an important catalogue of AMM performances (The Crypt, first excerpted in a split release with MEV on the Mainstream Records series curated by Earle Brown, was finally released in its entirety as a double LP by Matchless in 1981), and the opportunity for new improvisers to have their music released. 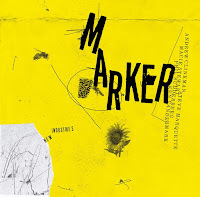 In late 2016 London’s Cafe Oto worked with Eddie Prévost to offer digital recordings of the Matchless catalogue, for the first time, through their own Otoroku label’s website, thus offering new possibilities for this musics to reach adventurous listeners anywhere. 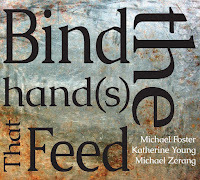 The following reviews may serve as a (very) partial survey of the label output, illustrating the twin directions of historical releases and contemporary approaches to free improvisation. 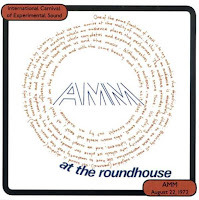 Through the years, AMM personnel saw many changes, and the group constantly broadened its musical horizons, while always retaining an uncompromising attitude towards improvisation – embracing different strategies and techniques to continually push the boundaries of creative expression. At the Roundhouse was recorded in August 1972 in London, and extracts from this performance were originally released as a 7" on Incus. This is the first release of the complete concert, originally issued on Anomalous Records and now exclusively available through Matchless/Otoroku. 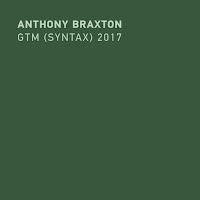 At the time AMM was comprised of only Prévost and Gare, and on the surface there’s a clear reference to the jazz idiom and the classic sax/drums configuration, with Prévost’s rolling drums and cymbal crashes sustaining and pushing Gare’s powerfully expressive tenor excursions. At the same time, their playing negates many of the defining traits of a typical “jazz performance”: no clear melodic or rhythmic contours, no structural constraints, extended techniques and ambience suggestions and a massive use of silence punctuating different episodes that emerge as glimpses of improvising activity, faithful to an ideal of constant exploration and surprise. The language might be present, but the intentions are very, very different. 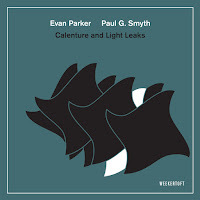 This apparent dichotomy gives the performance a deeper, hidden meaning, marking the distance from both the tradition of jazz and certain strategies of free music, perfectly embodying the impenetrable mystery of spontaneous creation. 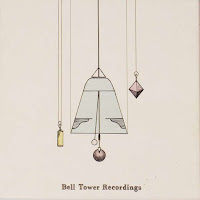 The improvised duets contained in this album were recorded in different parts of St Augustine's Bell Tower in Hackney, and the location is an integral part of the musical performance. Allum and Kanngiesser embrace different musical languages and practices, elegantly merging the worlds of free improvisation and contemporary classical music, letting the surrounding sounds – a passing ambulance, a distant train, the low rumble of the church interior and the occasional bell chime – to penetrate their performance, letting the music emerge from a rich sonic palette of accidental sounds. The opening track, “Bell Room” begins almost as a field recording, with the violin and cello entering the soundscape with long arco lines and subtle timbre modulations, the musicians patiently building on each other’s contributions, carefully listening and responding to the surrounding ambience. The following “Clock Room” is a denser affair, where the tower’s ticking clock takes center stage, the violin and cello chasing each other, building a complex dialogue of surging melodic figures and varying dynamics. The final “Pendulum Case” returns to the rarefied atmosphere of the beginning, mainly focusing on the interactions between woods, strings and the spontaneous rhythm patterns and sounds of the room. Another archival release, Silver Pyramid documents the performance by the Music Now Ensemble conducted by Keith Rowe at the four days “Music Now” event at the Roundhouse in London in 1969. 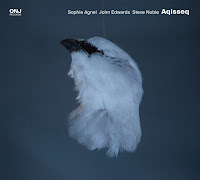 The ensemble includes the core group of Prévost, Gare and Rowe as well as many early AMM members like Cornelius Cardew, Howard Skempton, Hugh Davies. 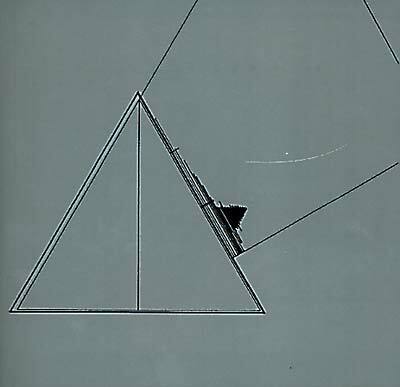 The Silver Pyramid, created by Prévost, was “a wooden framed structure covered with shimmering, reflecting material that shot light out at every angle” as Prévost himself describes it, and was used as a reference for the ensemble to play, or interpret it. Other participants of the festival were John Cage, Christian Wolff, LaMonte Young, Alvin Lucier, and the music here stems from the same avant-garde milieu, the sculpture–as–score reminding of the mobiles of Earle Brown’s “Calder Piece”. The record itself illustrates a typical AMM approach – as typical as may be a performance without beginning or end, a continuous flux where sounds are discovered and thoroughly investigated from every angle, with an uncompromising attitude that still sounds radical and utterly alien to this day. From an historical point of view this is an important piece of the puzzle of early free improvisation, but the real value of the album lies in the music itself: a construction of undefined sounds, at times harsh or ethereal, scratching and tumbling through trajectories that seemingly go nowhere – and yet continually engaging and strikingly modern, or better yet, entirely out of this time. Since the late Nineties, Prévost has curated a series of workshops on free improvisation, as a mean of disseminating an often neglected music but more importantly as a method for creative advancement through practice and social interaction, based on a premise of constant enquiry, developing and expanding on the philosophy of early AMM – “searching for the sound in the performance” – as Keith Rowe summarized it. 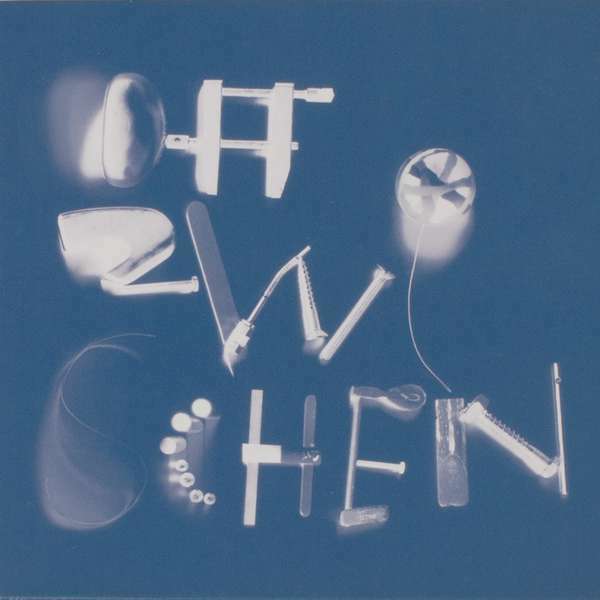 Dazwischen is the solo debut album from long time Prévost's workshopper Sebastian Lexer, and the tracks titles – “Defining Edges”, “Time”, “Tone” – may indeed function as verbal indications for improvisers, but there’s nothing tentative about these performances: Lexer shows an excellent instrumental technique and a mature understanding of structural effectiveness, building tension with carefully pondered dynamic developments and releasing it with precisely put accents and unexpected turns. The range of timbres and colors achieved is astonishing, the piano as such often barely recognizable, and throughout the album there are hints at different musical worlds, from contemporary classical to electroacoustic experimental music, but the result goes beyond the aseptic attitude of certain academia or the entomological ruminations of free improvisation, creating a music that is both theoretically advanced and grounded in the immediate moment of creation. I've been attending Eddie Prevost's workshops regularly for the last year in London and I can't tell you how much I've learned from them/him and how many great musicians I've bonded with. Eddie is a treasure and the workshops are key for developing talent and approaches. AMM are a big deal in the UK free improv scene and deservedly so. I hope more people get turned on to their output.